Let’s start the journey on the extreme city rooftop to become the professional 4x4 SUV jeep stunts master. 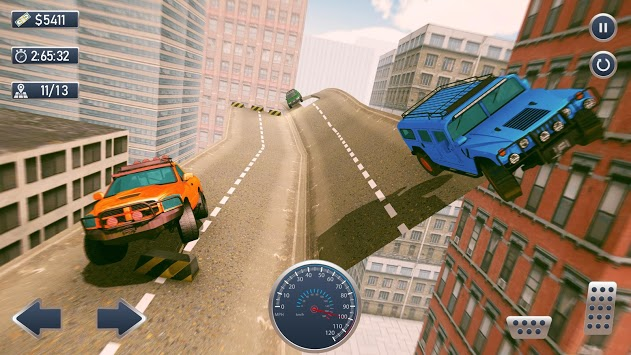 Accept the challenge of the SUV stunts racing challenge. Do some city roof stunts and jump from the high building to get to the finish line first. Be an expert 4x4 SUV jeep driver and prove that you are the real SUV racer stunt hero. Download and play this ultimate 4x4 jeep racing game and get a lifetime experience of the rooftop city mid air ramp on the high buildings. This is your chance so prove that you are the real stunt hero of the city rooftop SUV jeep driving racer challenge. 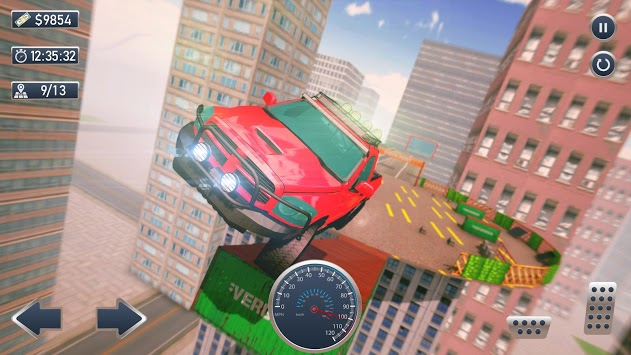 Complete the city rooftop SUV stunts within the time limit. Choose your favorite 4x4 jeep for the SUV stunts and customize them according to your desire. Have fun and feel the excitement of the real city rooftop stunts SUV racing ramps. 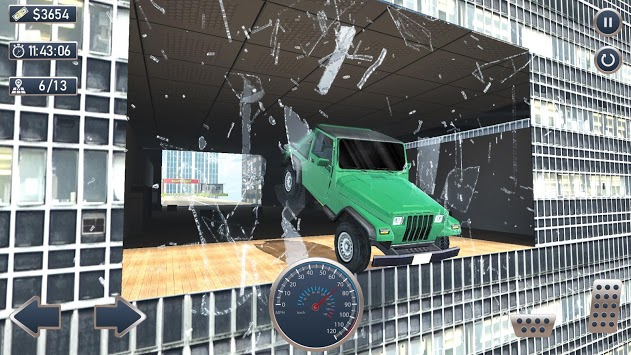 Get into the SUV jeep now and challenge yourself for the ultimate rooftop city stunts.